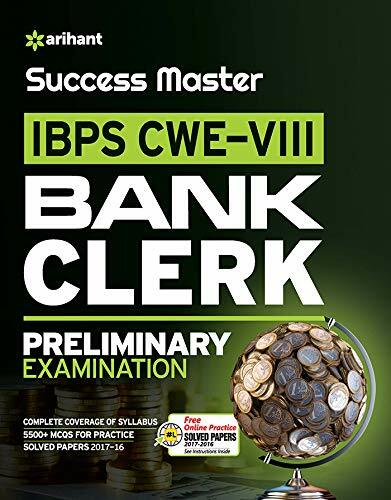 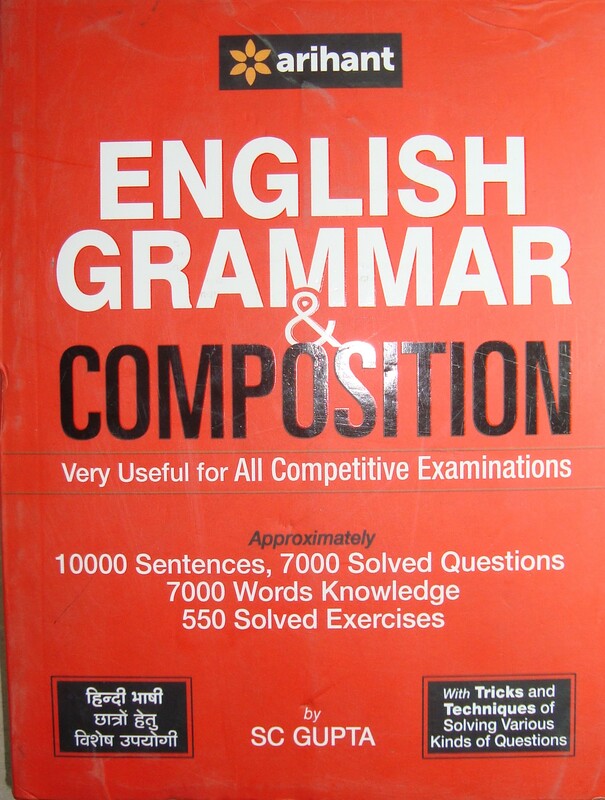 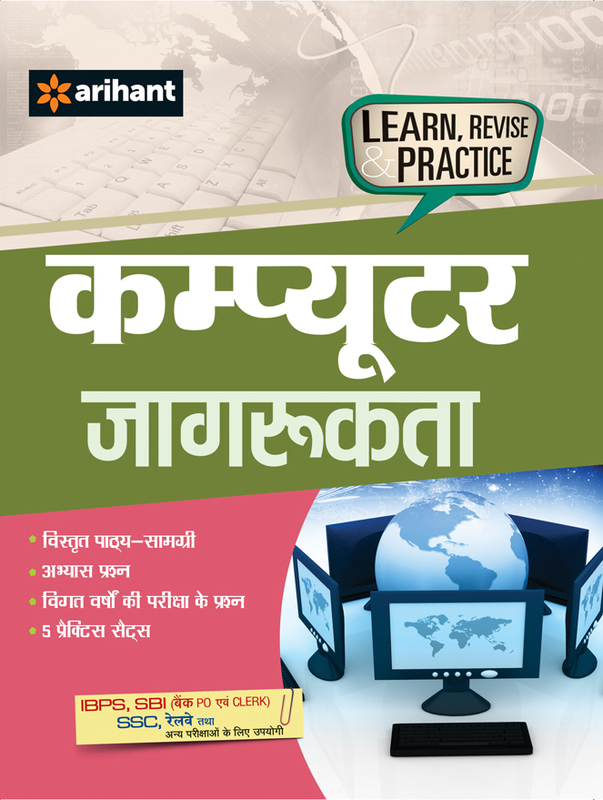 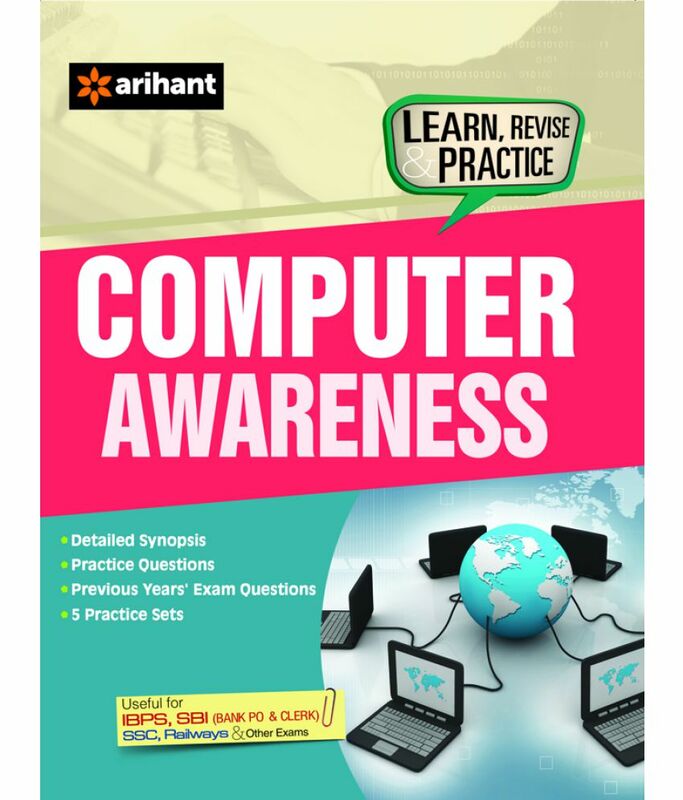 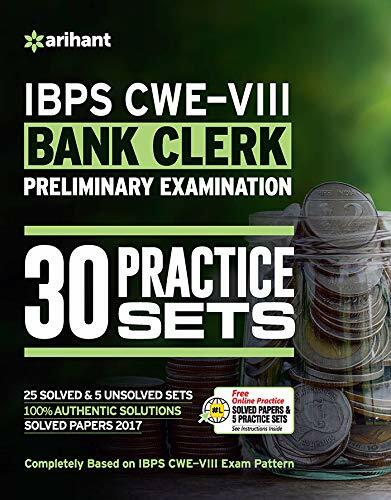 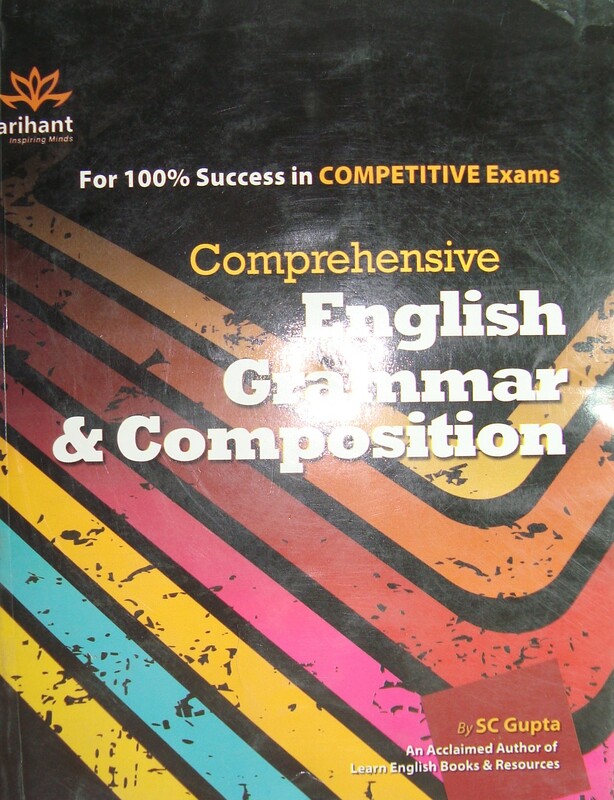 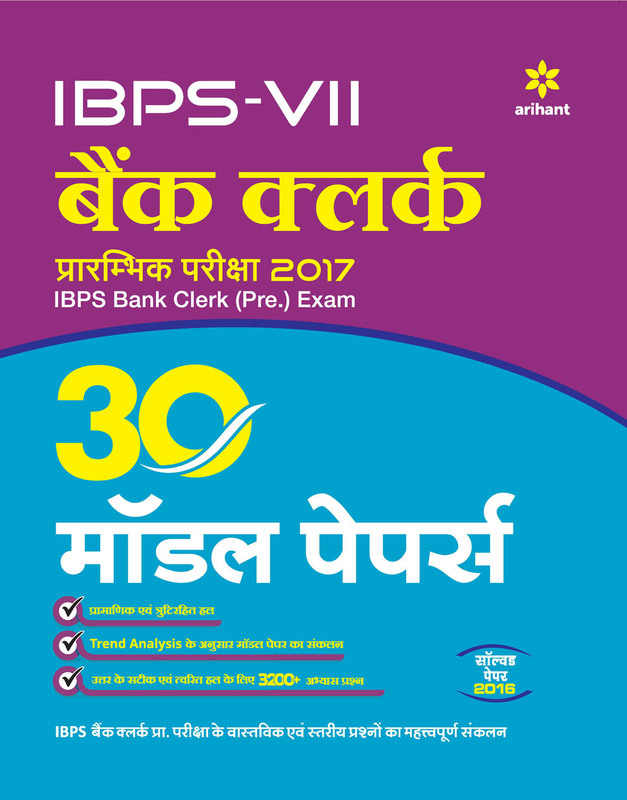 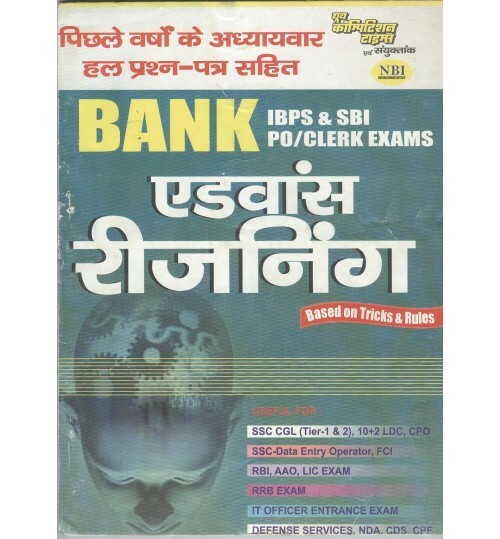 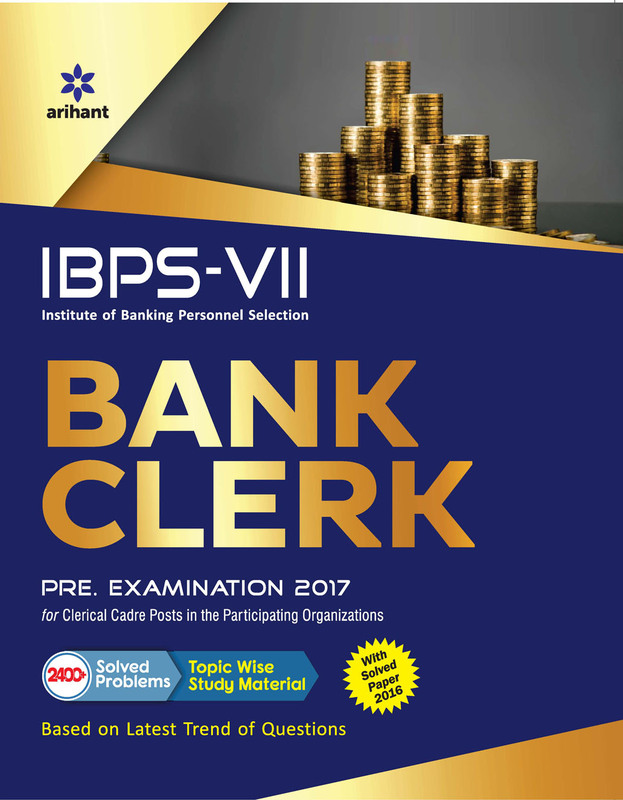 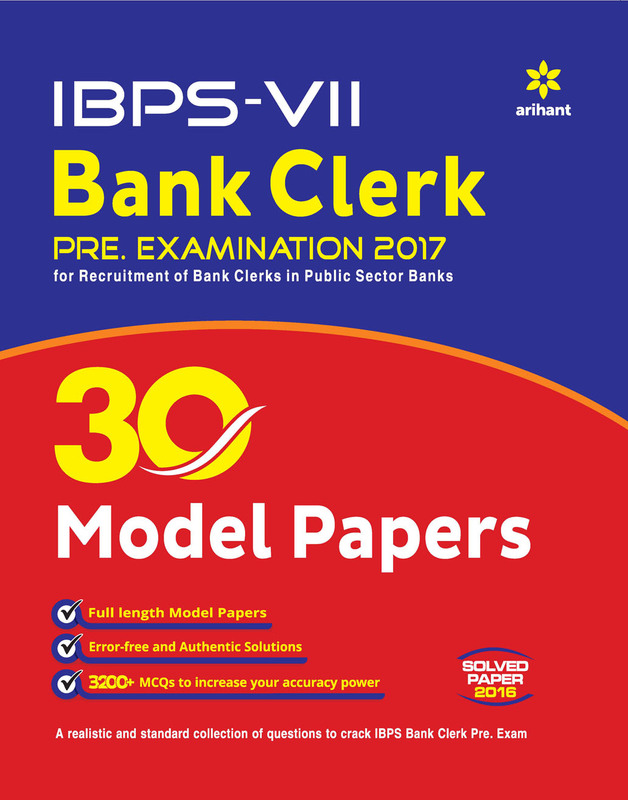 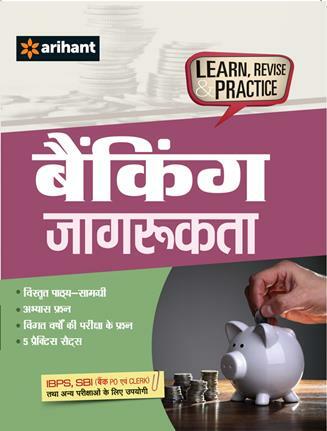 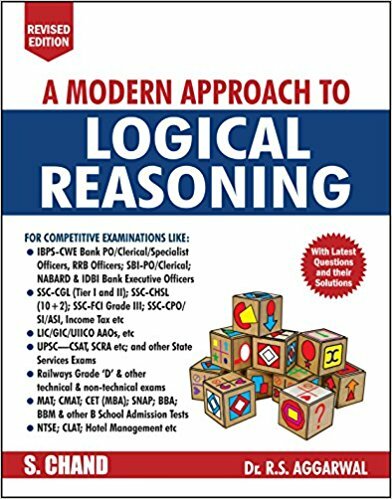 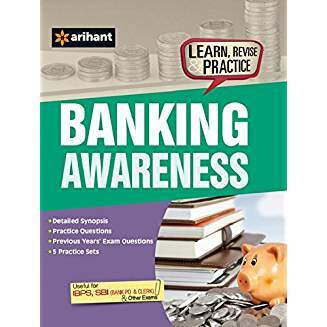 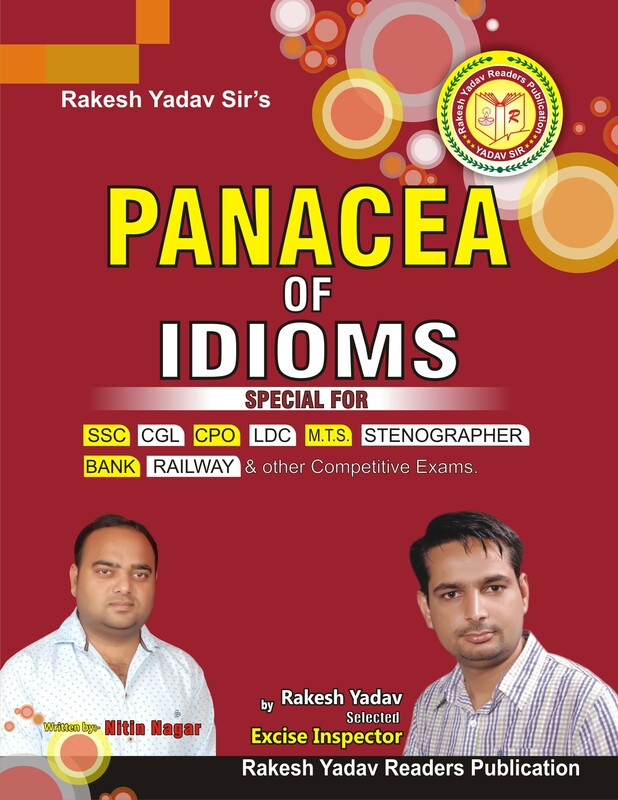 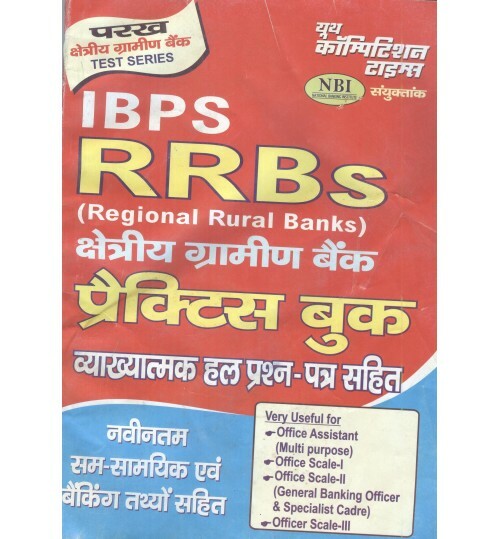 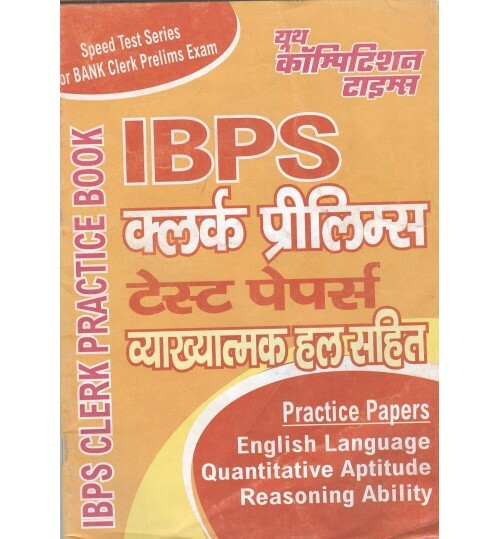 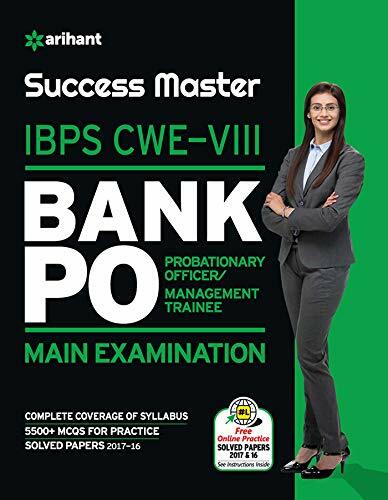 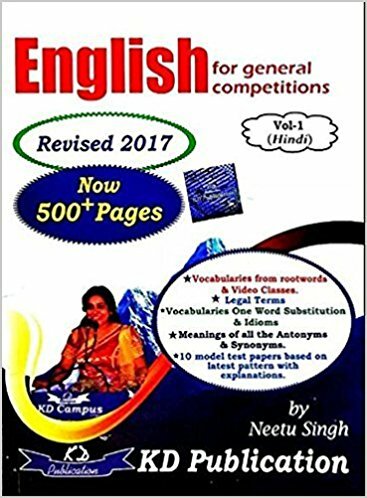 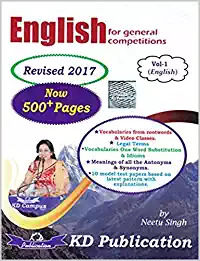 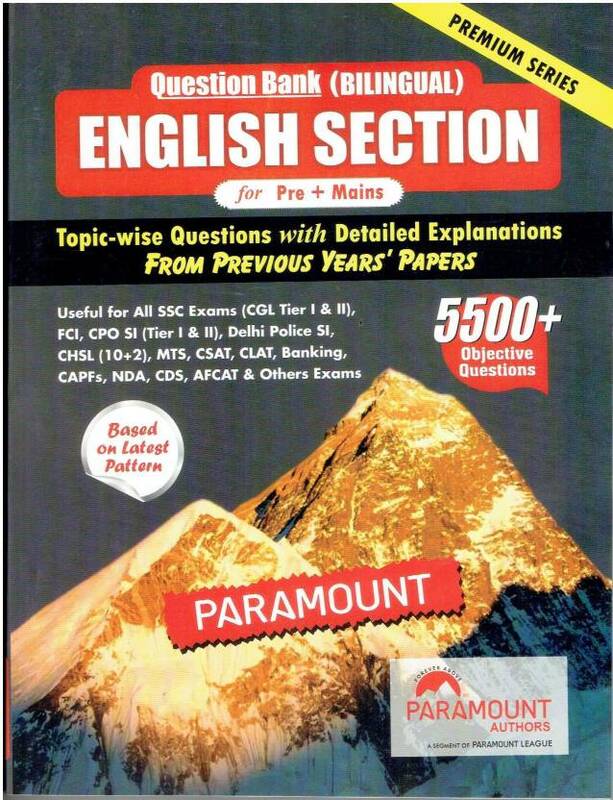 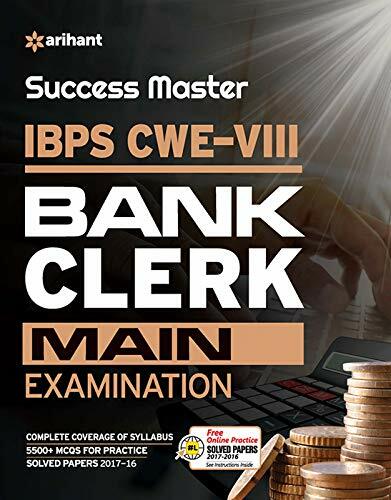 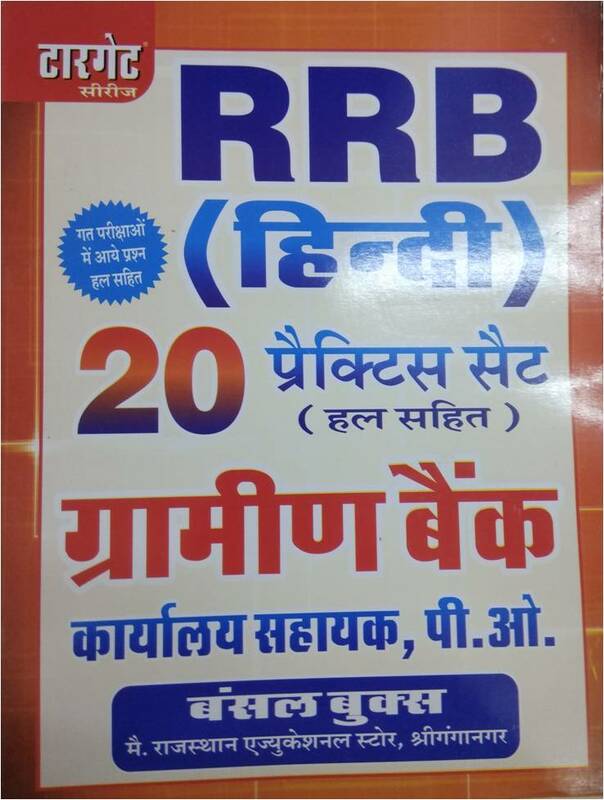 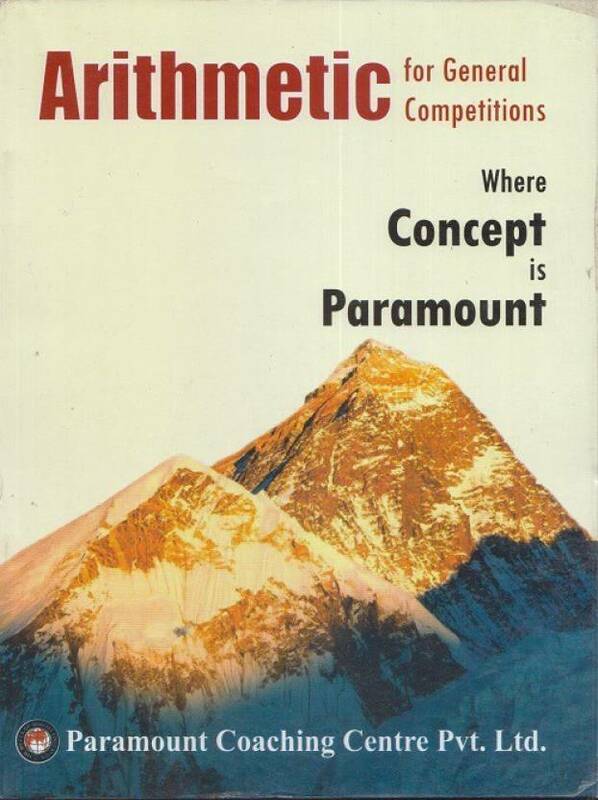 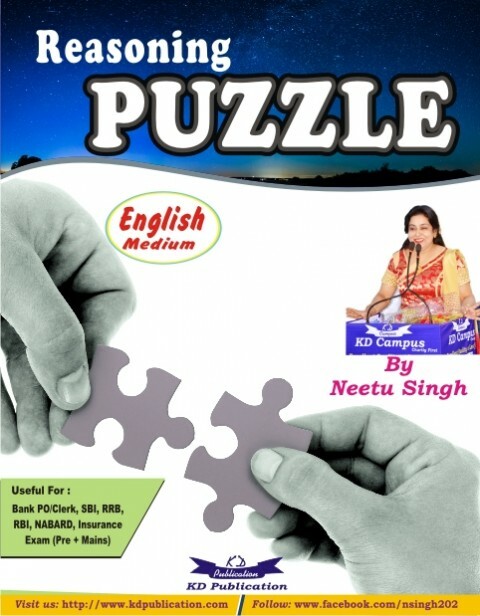 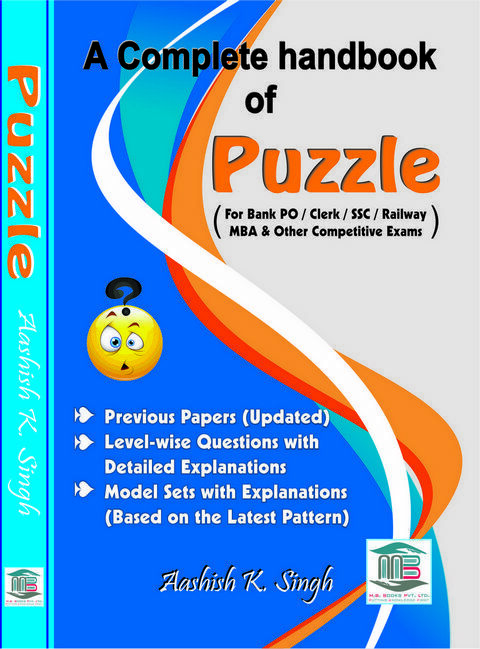 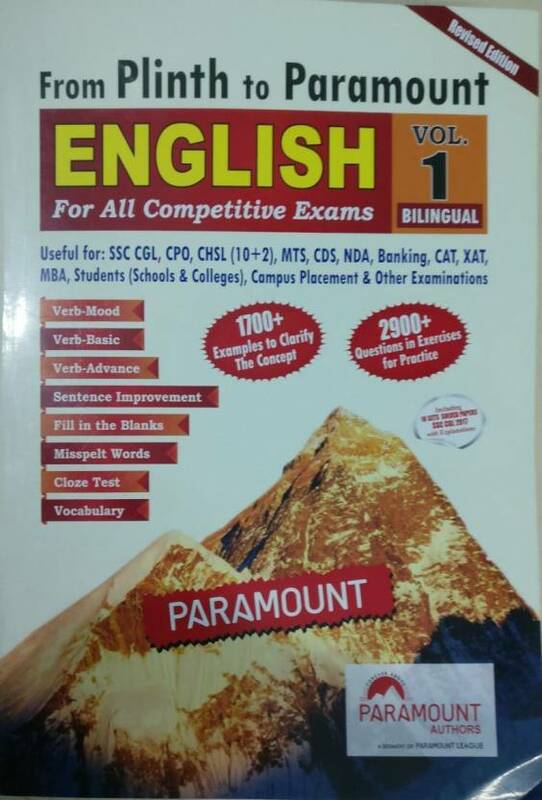 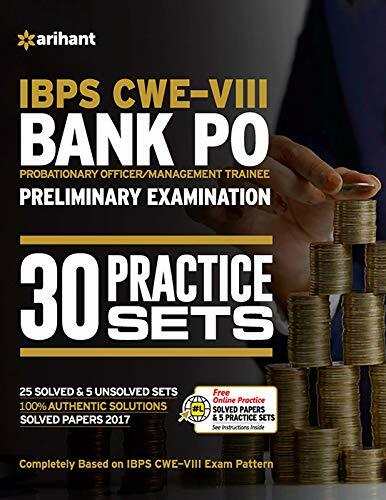 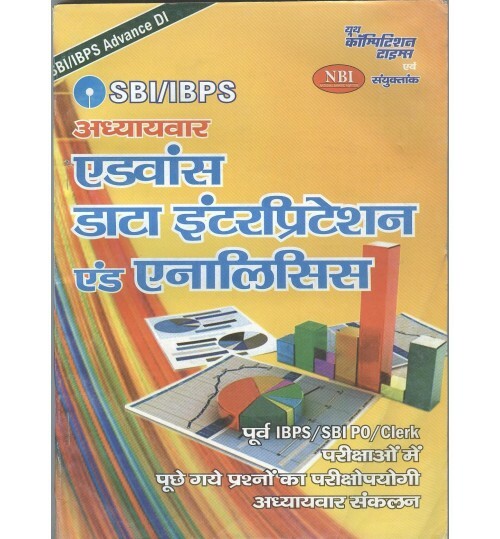 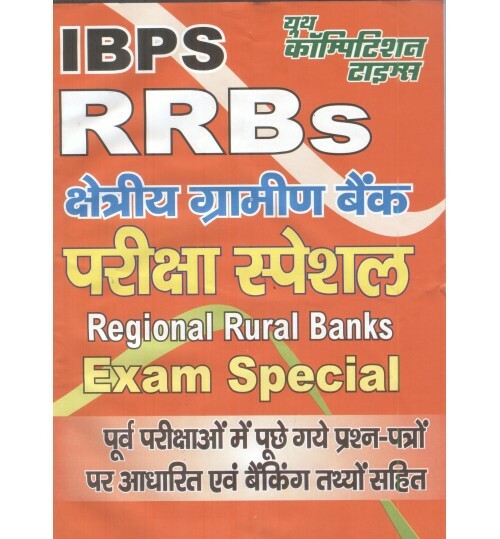 Popular and recommended best books for IBPS clerk-VII exam 2017 including english, chapterwise english, objective english, quantitive aptitude, numerical ability, maths, quicker maths, computer knowledge/awareness, general awareness/ knowledge, banking awareness and reasoning by RS Agrawal, Neetu Singh, Rakesh Yadav, Alok kumar from publications like- Kiran, Arihant, Guider, S Chand, KD Publication etc are available on highest discount for home delivery. 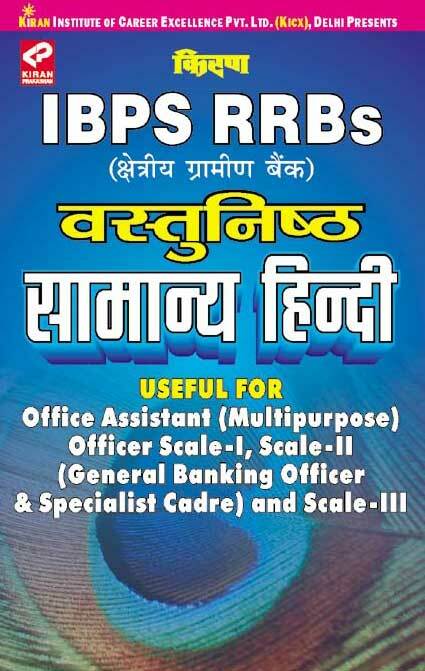 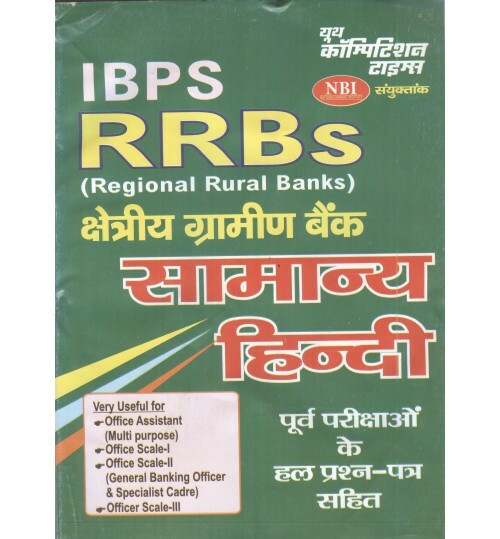 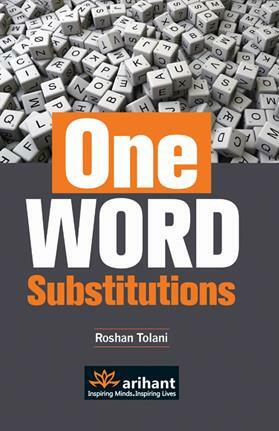 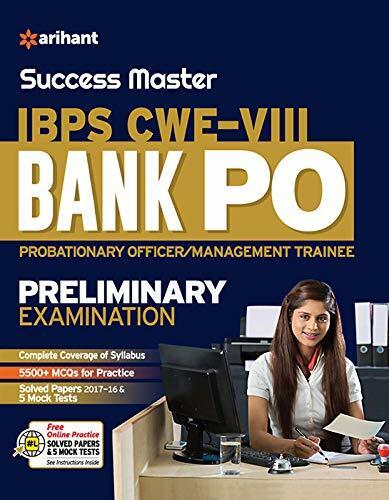 Order any book for for IBPS clerk online now. 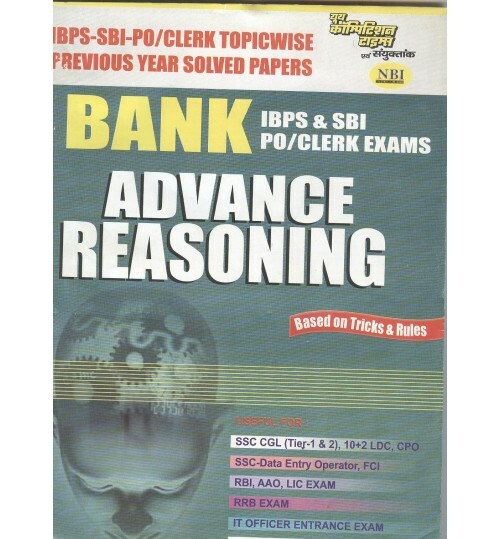 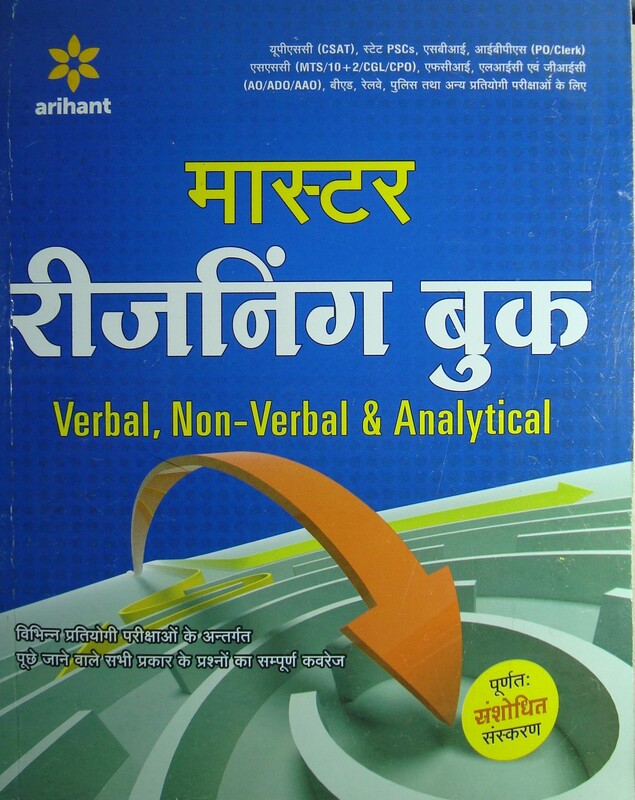 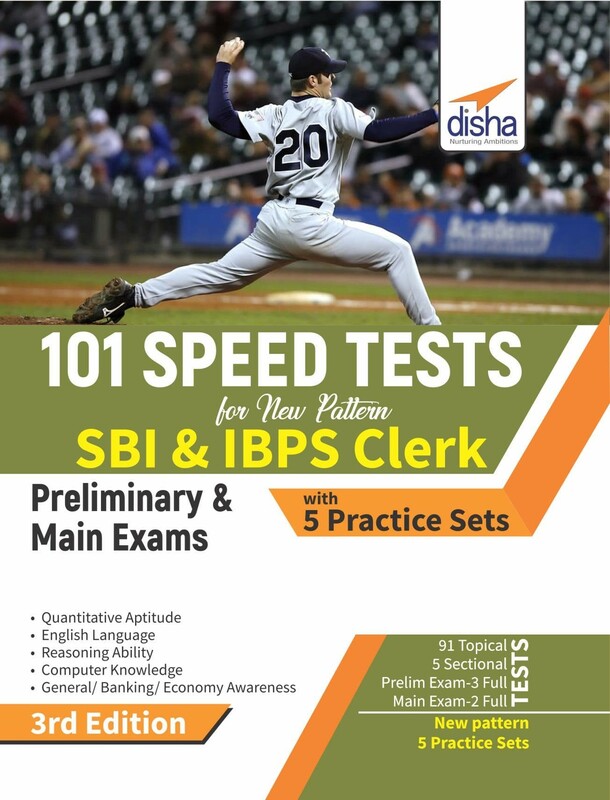 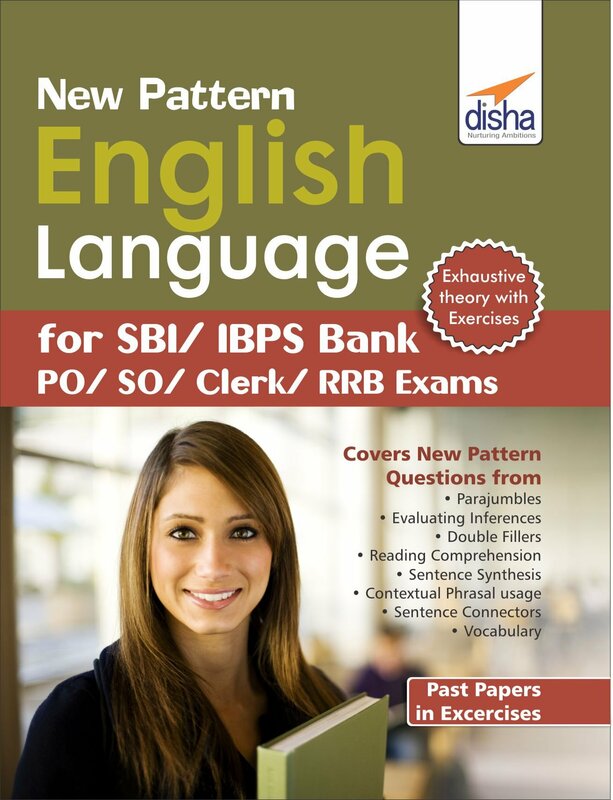 We offer best in market price on all books for IBPS clerk exam.